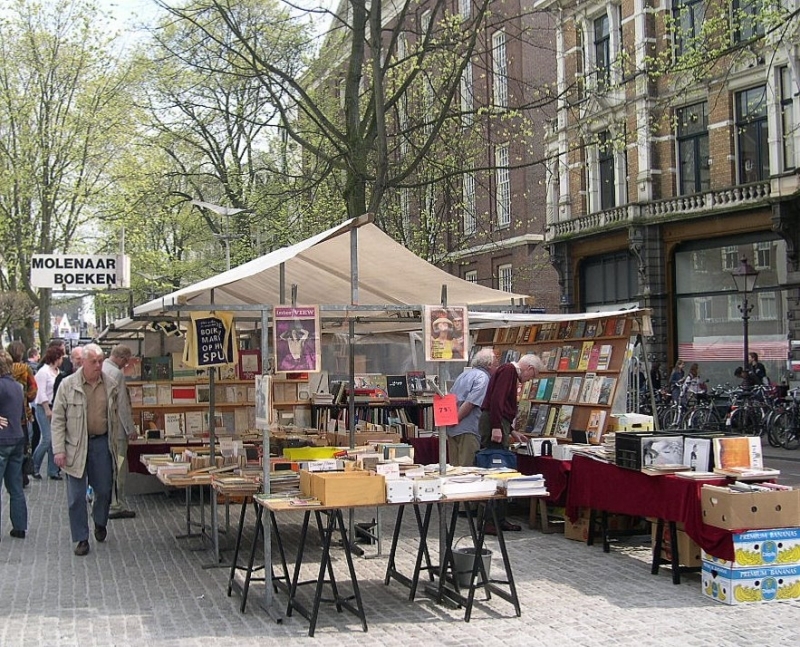 Shopping in Amsterdam’s colourful and lively markets is a great way to clinch a bargain while picking up a few Dutch souvenirs for your friends and family back home. The city’s market culture dates back to the early 18th century with the first stall set up in the Jewish Quarter in 1783. Today, there are 12 daily outdoor markets, 15 markets which are open one or two days of the week and several markets which open on a certain day of the season. Most are open during normal shopping hours so weather permitting, you can shop to your hearts’ content. Of course while you are pursuing through the items, always keep your eye on your belongings, as markets are every pick-pocketers paradise. There are some great markets to choose, set mostly in the centre of town. Whatever you are into, you are most likely to find it at one of the many markets- whether its general domestic appliances and other household goods or speciality produce such as cheeses or bread. 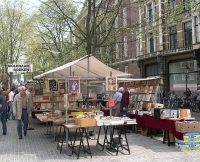 All items are individually priced but if you are really daring, go down to the Waterlooplein Flea Market, one of the few markets in Amsterdam where haggling is commonplace, for your flowers or plants visit the Flower Market – Bloemenmarkt, and for your biological food check the Farmer’s market – Boerenmarkt (on Noordermarkt). Wednesday & Saturday 10 a.m. – 4 p.m. Clothes and shoes, textiles, small objects, general goods. organic food, antiques, ornaments, clothes. Go treasure hunting at the biggest flea market in Europe – where bargain hunters and shopping lovers unite!